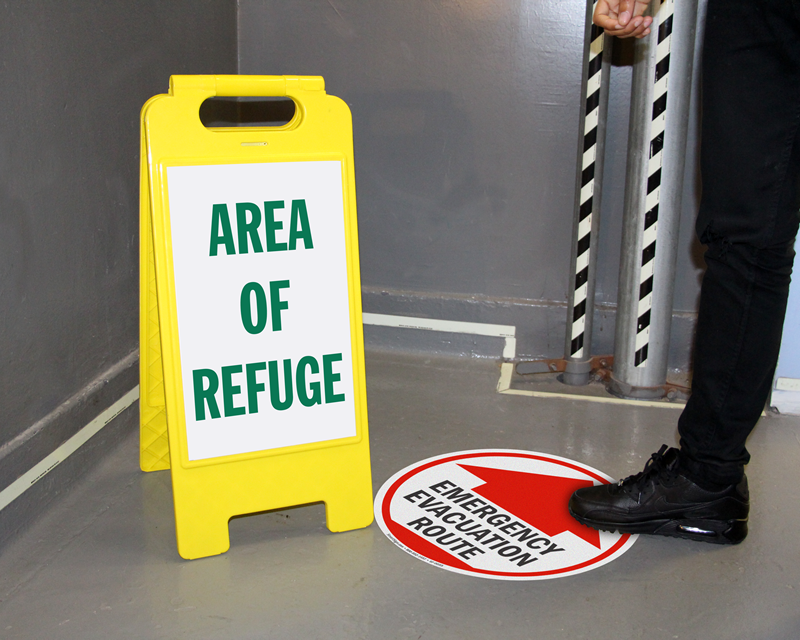 Sometimes the answer is right at your feet. 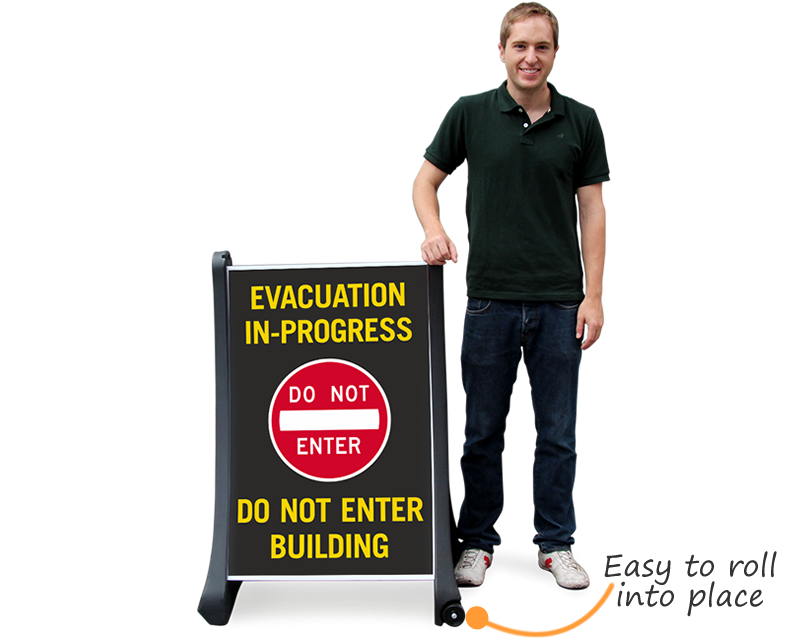 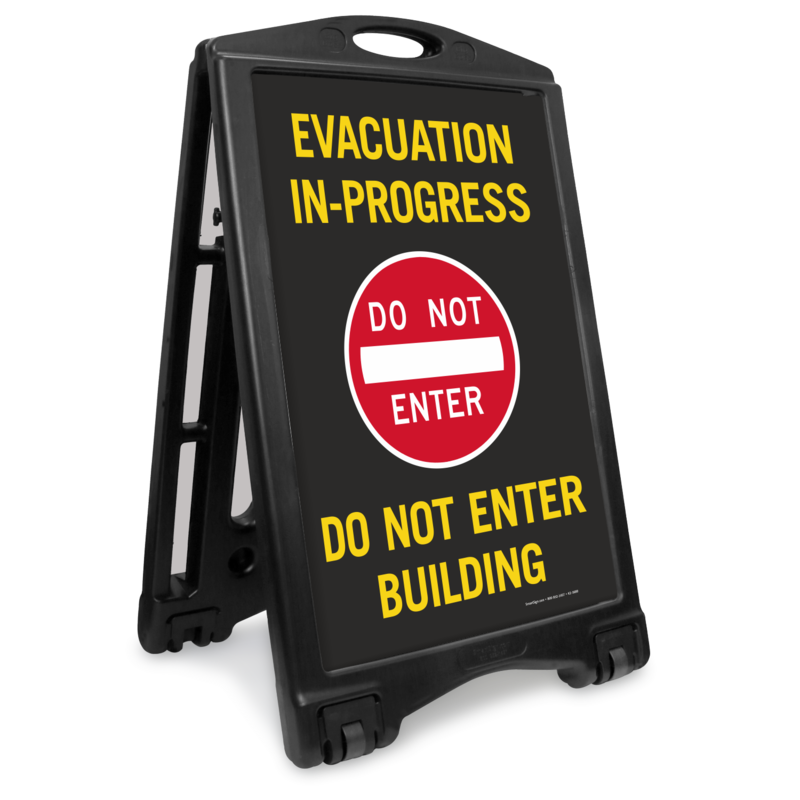 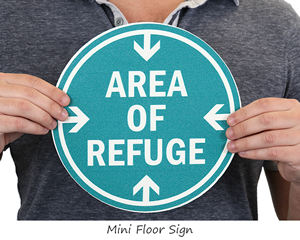 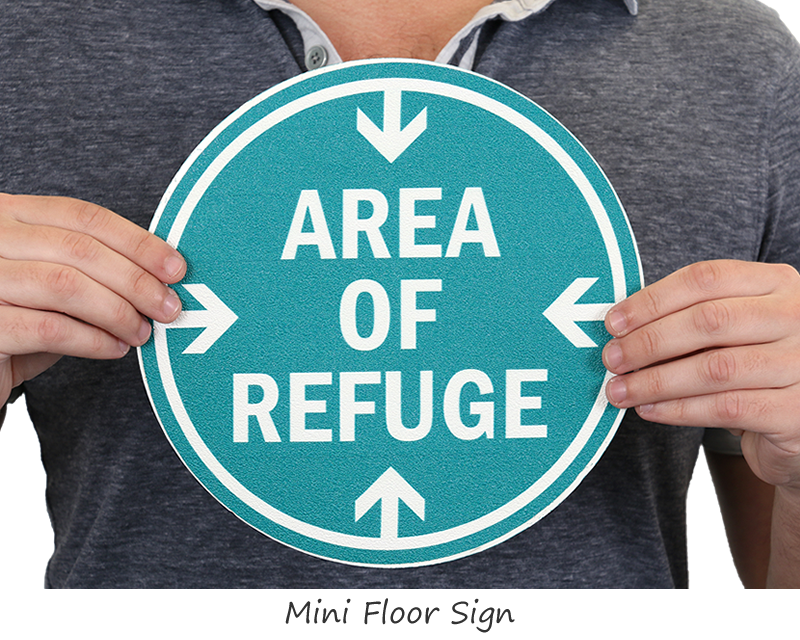 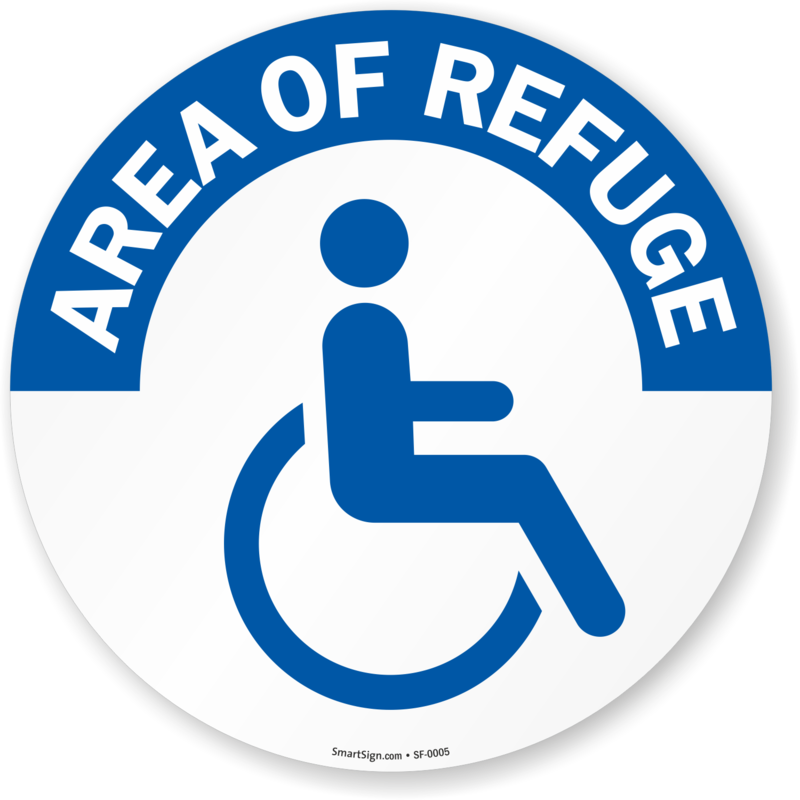 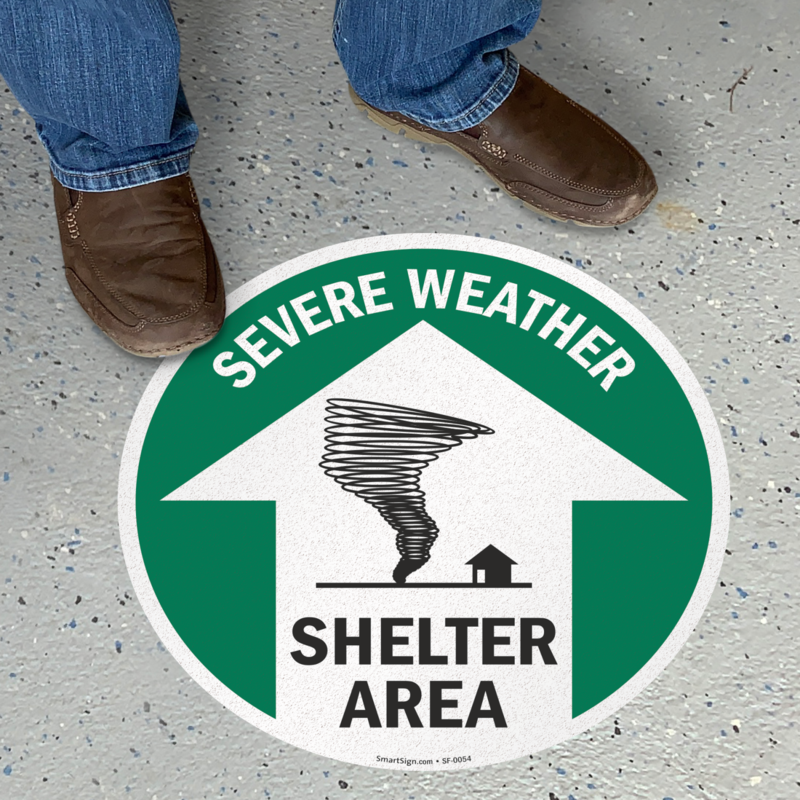 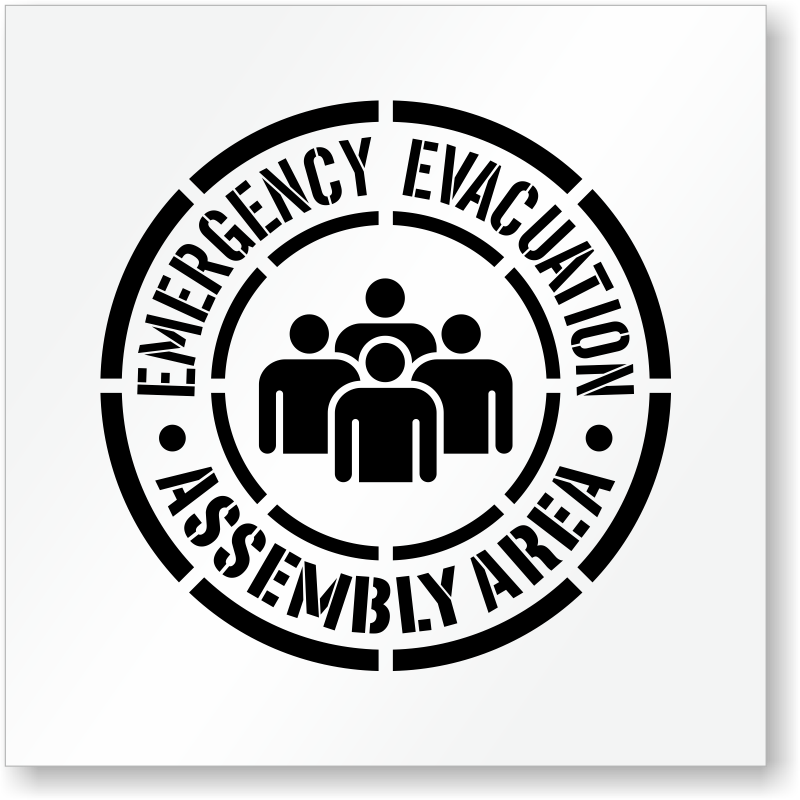 Our floor evacuation signs are perfect for warehouses and factories. 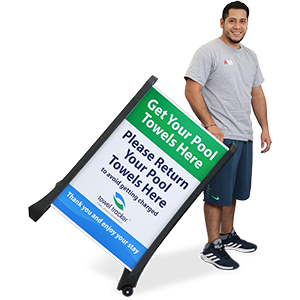 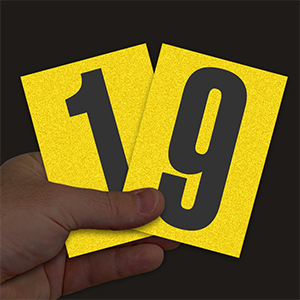 • Permanent adhesive backing with a peel-off liner bonds to any flat, dry, smooth surface. 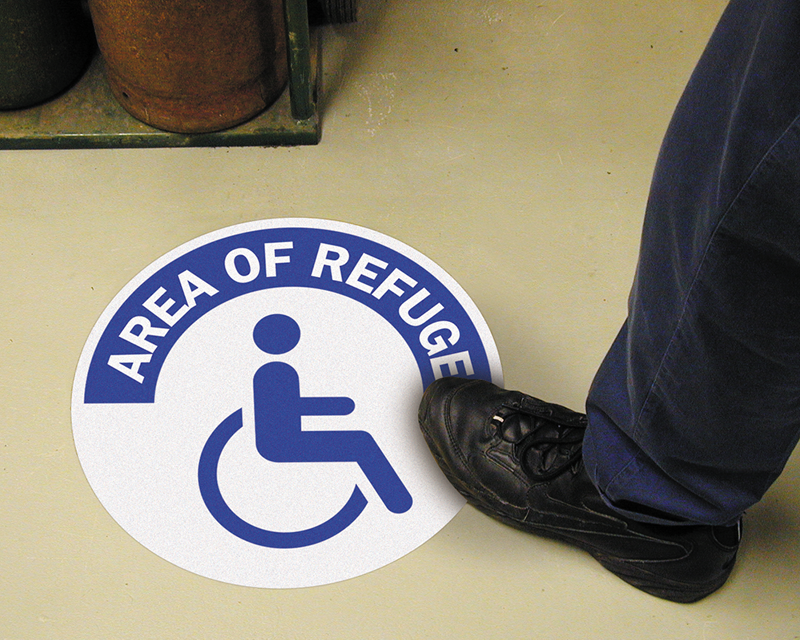 Clean floor before installing. 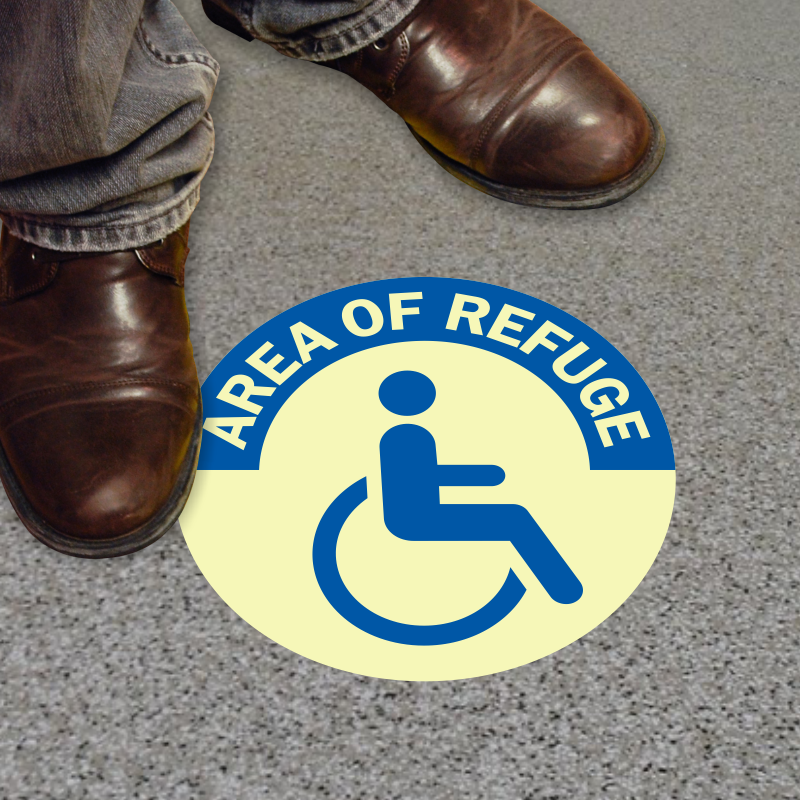 • Pebble texturing on SlipSafe™ anti-skid vinyl increases safety in high-traffic areas. 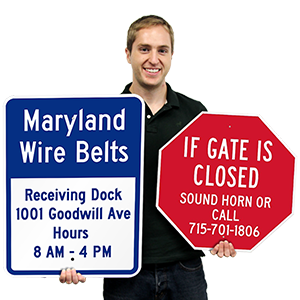 • Give us a call if you're wondering wihch sign to order. 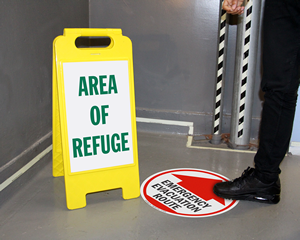 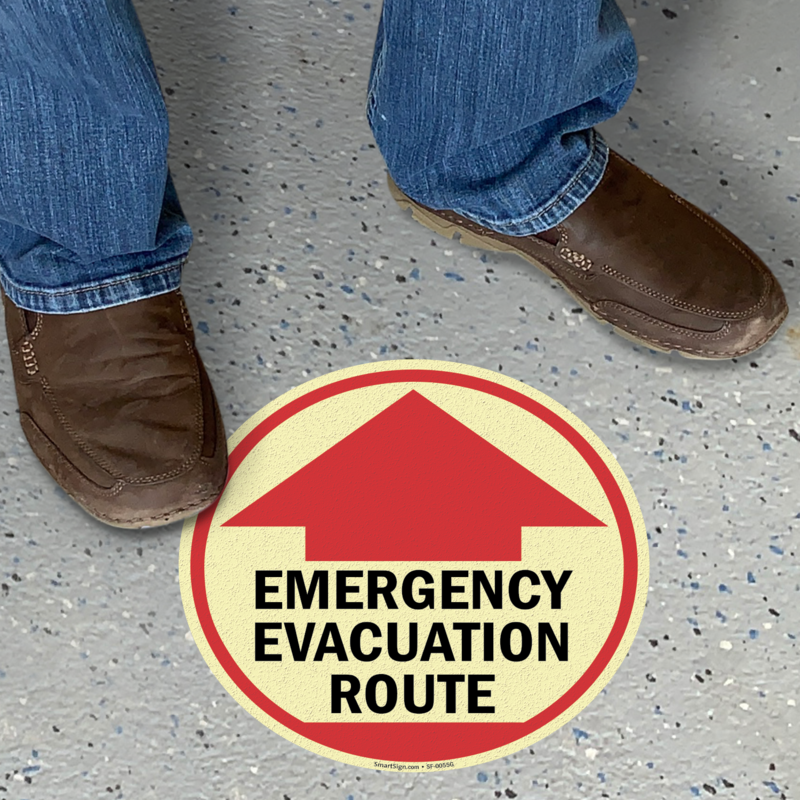 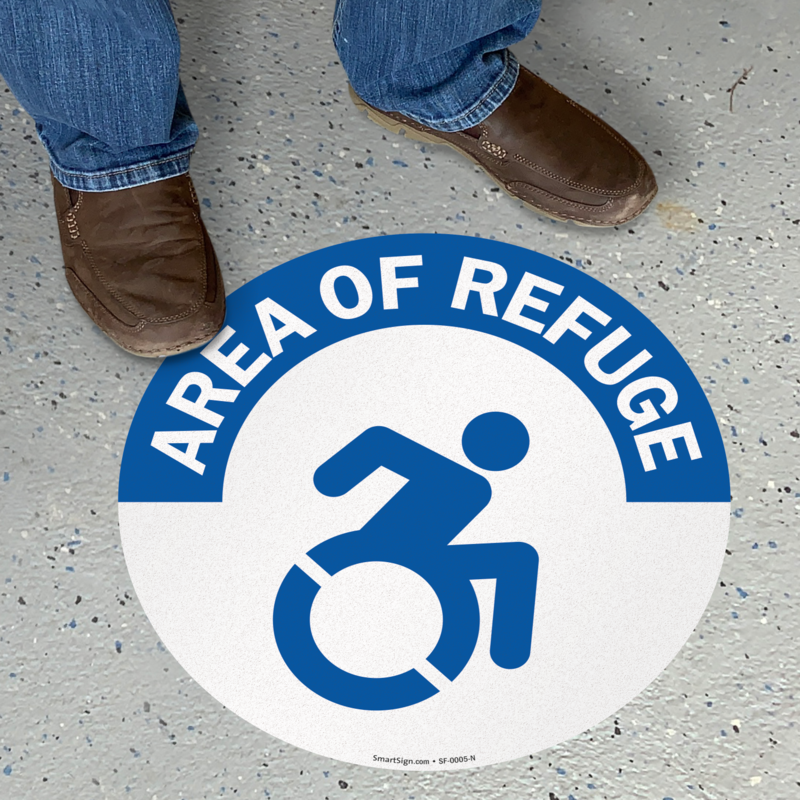 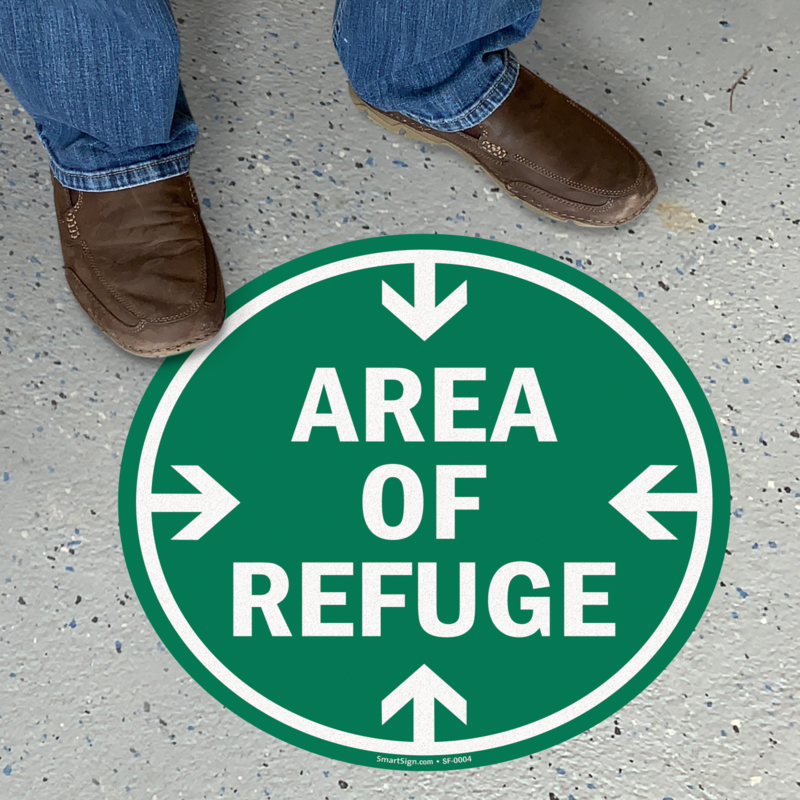 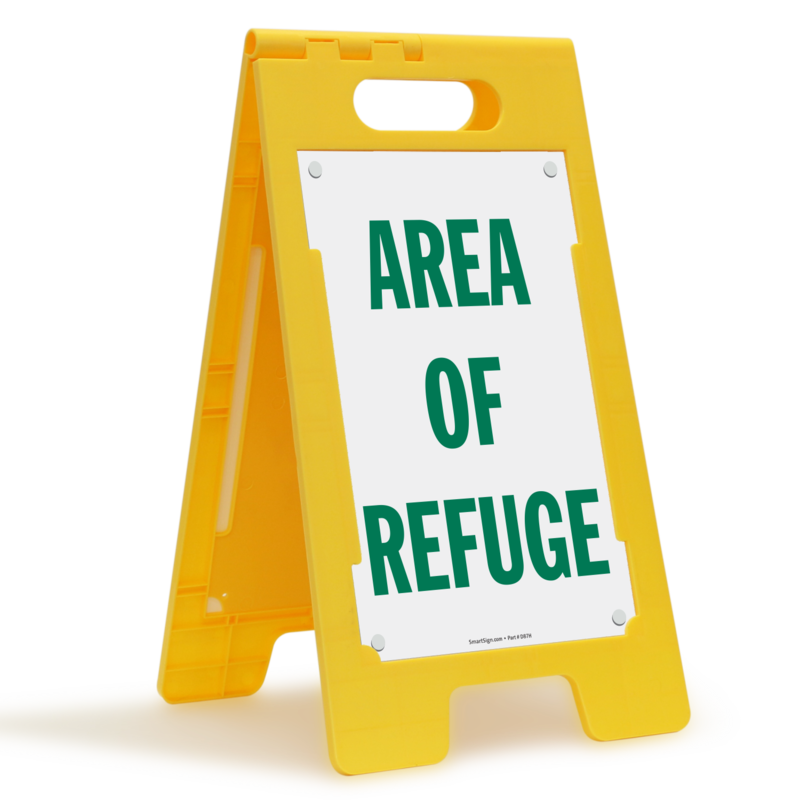 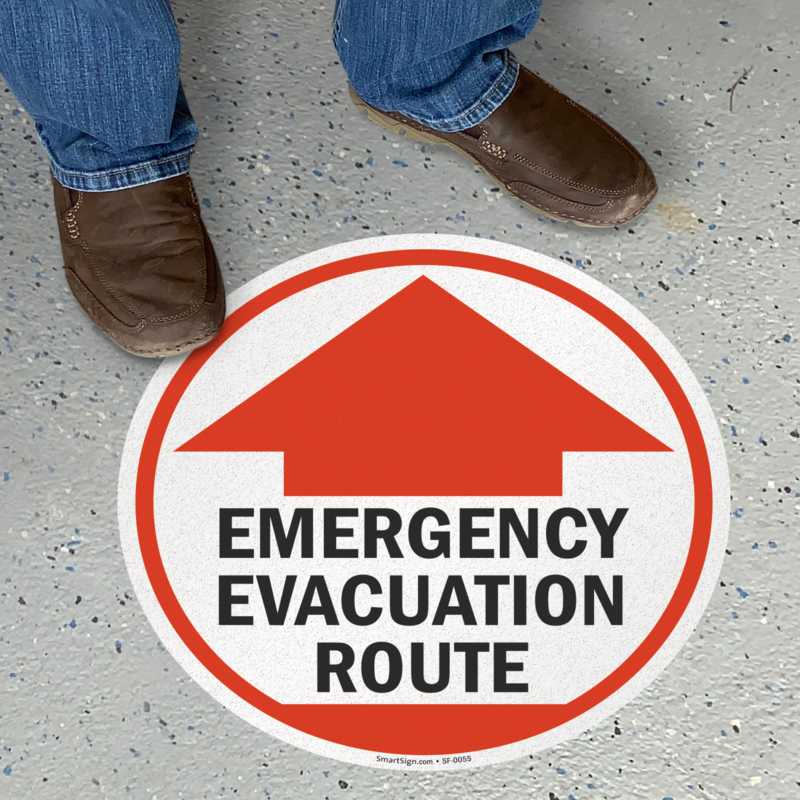 Show the way with a clear evacuation map. 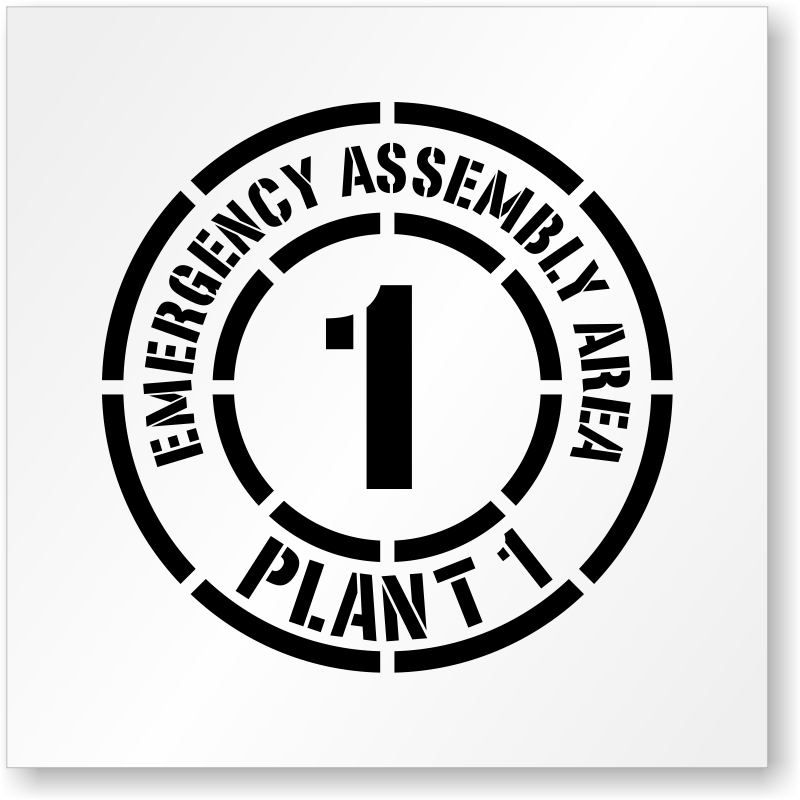 Print your own or order factory pre-made.